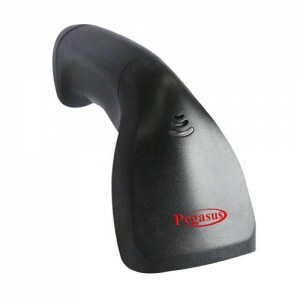 Pegasus PS-1010 - Pegasus Laser Barcode Scanner with low cost PS1010 features the accuracy of laser compact, ergonomic and affordable design. 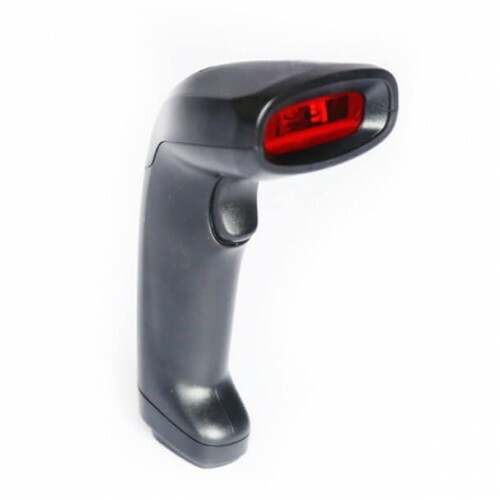 This laser barcode scanner combines high performance, accuracy, and value. 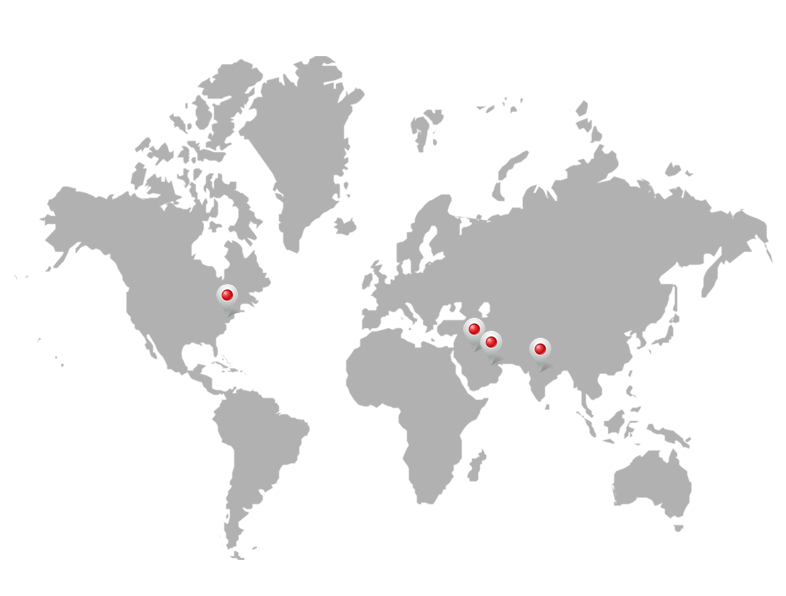 They offer best-in-class solution for retail, point of sale, office light industrial, warehouse libraries, medical, legal office, government, marketing and any repetitive application where time and precision are critical factors in helping businesses streamline their workflow. The USB is compatible with MAC iOS and Windows.